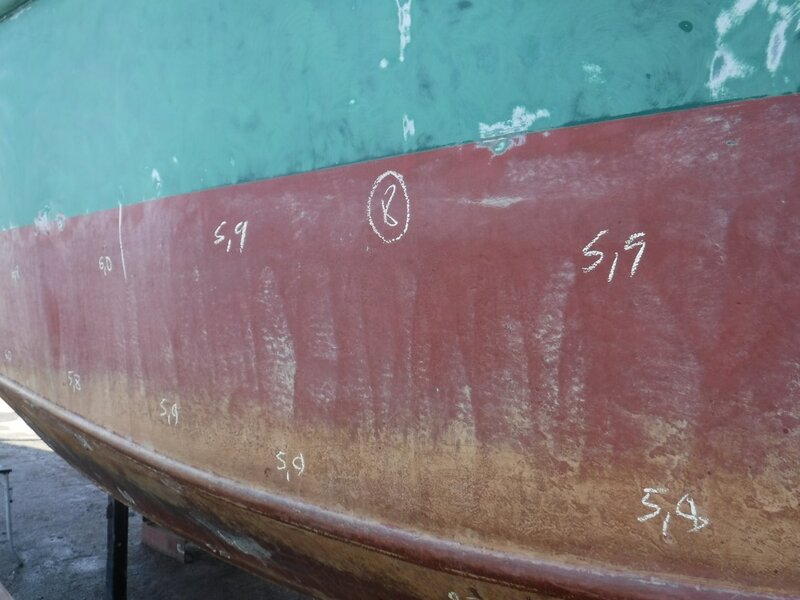 ​The Hull of a vessel is fundamental to its overall structural integrity. Our Hull Inspections are taken whilst vessels are out of the water. Conducting a hull inspection we check for any signs of Osmosis and any external damage to underwater appendages. As part of the inspection in GRP vessels we look for osmosis, wicking and test the hull for any signs of delamination and moisture in multiple random sample areas using the latest Sovereign moisture meter. For Steel hull vessels we conduct an Ultra-Sound hull survey using a Cygnus ultrasound meter to measure plate thickness. 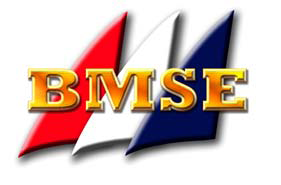 When a Sailing Yacht or Motor Cruiser are nearly new clients generally do not have concerns regarding the overall condition of the vessel. 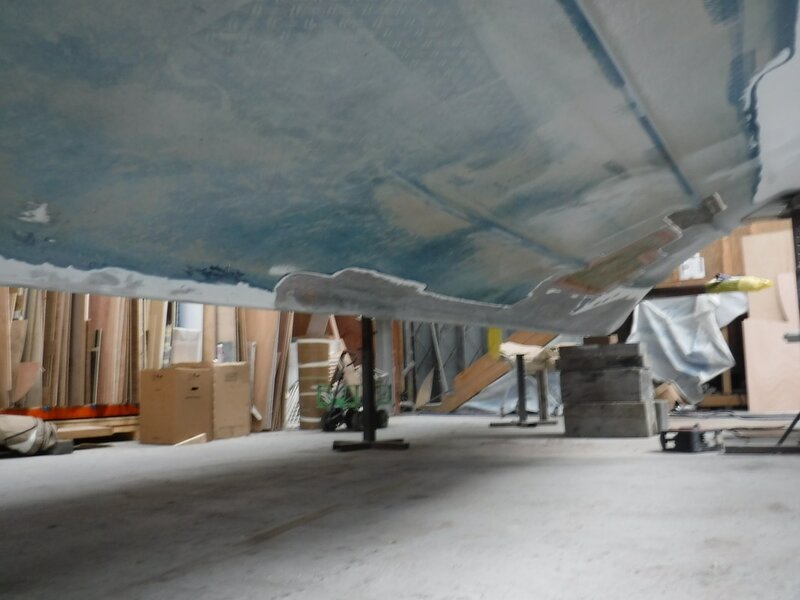 In these cases we are regularly requested to carry out a hull inspection. 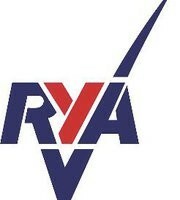 This includes looking at all the underwater appendages - Keel, Skeg, Rudder, Shaft Brackets, Bow Thruster, Anodes etc. In many cases an out of the water hull inspection is sufficient. 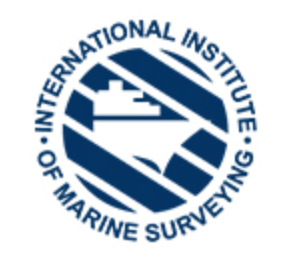 For older vessels insurer’s may well require a more detailed Pre Purchase Survey report. Please see our Scope of survey for the principal areas which are included in our Hull Survey.